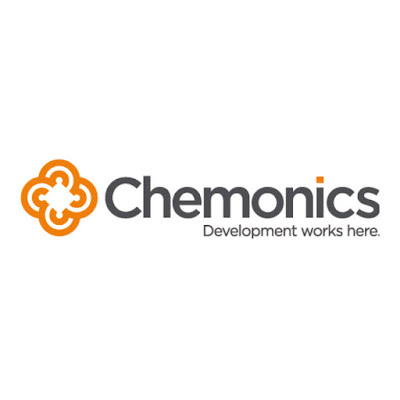 Chemonics International seeks applications with experience performing environment-focused communications activities for USAID BIJAK project, Bangun Indonesia untuk Jaga Alam demi Keberlanjutan. USAID BIJAK is a five-year (2016 – 2021) project designed to promote enduring changes in individual and organizational behaviors that reduce greenhouse gas (GHG) emissions and conserve valuable marine and terrestrial biodiversity. To accomplish this, BIJAK will work at the national level, with a range of stakeholders, to improve the management of forests and conservation areas, and strengthen protections for marine and terrestrial wildlife threatened by illegal or unsustainable trade. National-level policies, laws, regulations, decrees, procedures, or fiscal and budgetary practices reduce greenhouse gas emissions, reduce wildlife trafficking, and conserve valuable terrestrial and marine biodiversity. National agencies and civil society employ updated legal, policy, regulatory, or procedural frameworks, strengthened and better coordinated networks, and accurate information flows to prevent and interdict wildlife trafficking. Extensive land-use industries, especially major palm oil companies and their suppliers, commit and adhere to sustainability pledges and adopt practices which protect high conservation value and high carbon stock forests across their operations. Green business practices are developed and shared widely in the business. Indonesian social norms and public opinion support targeted terrestrial and marine biodiversity conservation and low carbon development issues. Civil society networks and advocacy campaigns positively influence public opinion. Increased species protection (Technical Theme 2; involving Components 2 and 4). USAID/Indonesia, Chemonics Home Office, BIJAK project staff, subcontract partners, Indonesian Government ministries, DPR, DPD, think tanks, academia, media, advocacy organizations, other donor institutions and projects, and other USAID projects. Implementing the project’s communications efforts to keep project stakeholders aware of BIJAK’s progress and successes and facilitate knowledge-sharing and exposure to good practices related to low carbon and conservation oriented land use governance, biodiversity conservation, green business practices, and environmental advocacy and policy. Ensure all public awareness and communications products are of the highest quality, are consistent with the BIJAK objectives, and adhere to USAID branding and marking regulations and Chemonics policies. Provide design, technical strategy, and implementation of project communications and public outreach with respect to BIJAK’s main technical components, as agreed with technical staff, the Deputy Chief of Party and the Chief of Party. The strategy for outreach will be tailored to the specific needs of each technical theme. 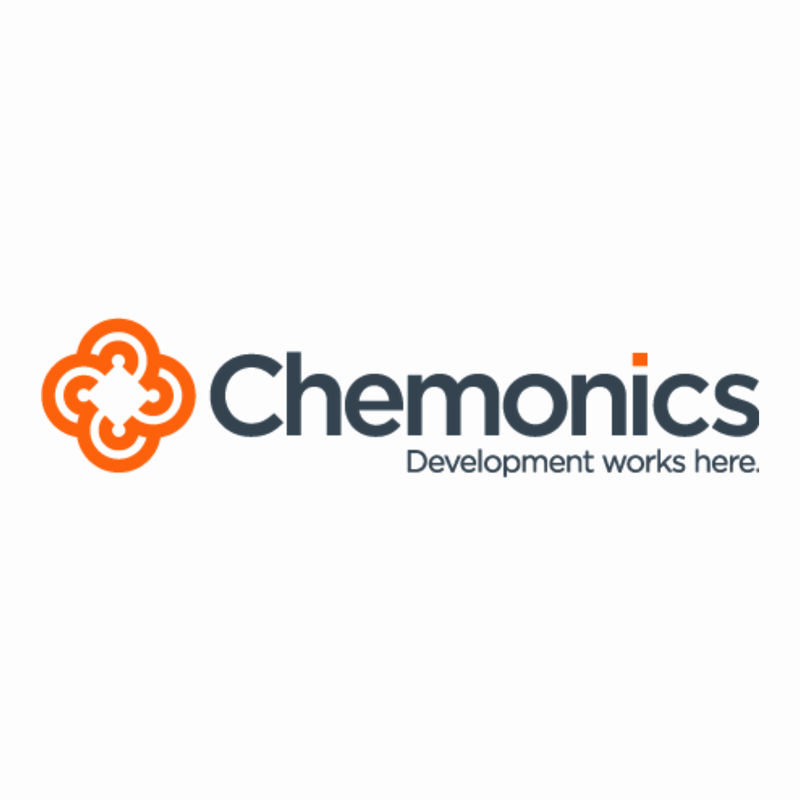 At all times adhere to and act according to the Chemonics Professional Code of Ethics (“Living Our Values”) and will make the principles of the Code a part of the project’s culture and standard operating procedures. Maintain a good and professional relationship with the all project stakeholders, including other USAID environment projects (USAID LESTARI, USAID SEA and USAID ASLI, etc.) and other key international donors working on environmental issues in Indonesia (GIZ, World Bank, etc.) as directed. Contribute to the annual work plan per contract specifications. Contribute substantively, as required, to project reporting and monitoring and evaluation, as detailed below. Ready to undertake other project duties as required by the DCOP and COP, as required. With input from BIJAK staff and other stakeholders, develop and update BIJAK’s communications plan, including a comprehensive social media strategy. Help staff to be familiar with the communications plan and their roles and responsibilities vis-à-vis the plan. The plan will ensure that messages incorporate USAID’s three communication pillars (achievable goal, USAID’s unique position, common interest). Apply USAID’s branding and marking regulations and other communication guidelines to BIJAK and its materials as agreed with USAID and the Chief of Party (COP). Advise project staff and counterparts on appropriate use of branding. Assist the Grants/SAC Managers on the development of branding and marking plans for grants. Working closely with USAID/Indonesia we will brand USAID BIJAK’s message in a suitable way that ensures a collaborative partnership between USAID and the Indonesian government. Support the team for Component 4 - Improved Constituencies for Conservation as needed. This includes support for the development of behavior change communications campaigns, and supporting BIJAK partners (primarily CSOs and think tanks) in developing and improving their communications strategies, including public outreach and advocacy activities, as agreed with the BIJAK Component Leaders and the DCOP and COP. Travel may be required outside of Jakarta to monitor project activities and gather information for communications products. Highly creative and innovative with minimum 5 (five) years of professional experience with public communications and work with all forms of media. A university degree in journalism, English, public relations, or comparable education or experience is preferred. Prior experience with environment-focused technical assistance projects and work with donor-funded projects is preferred. Written and verbal fluency in English and Bahasa Indonesia is a prerequisite. Strong inter-personal and communication skills are required. Demonstrated skills with software packages such as Word, Excel and PowerPoint as well as photo and video editing software are required (knowledge of subtitling software a plus); familiarity with web management tools. Selection will be based upon education, work experience and writing skills in addition to personal qualities such as: interpersonal skills, leadership and management capability, consensus-building skills, creativity and willingness to utilize innovative approaches to meet the objectives of the BIJAK Project. Candidates will be asked to take writing tests in English at the interview. Final candidates will be selected after the interview, where the above selection criteria will be evaluated. Please prepare in one PDF file consist of; application letter, CV and min. three reference contact details and send toBIJAKRecruitment@bijak-indonesia.org by December 3, 2017. Please put the code “BIJAK-COMMS” on the submission email. Early submission of qualified CVs will be prioritized that might lead to early hiring process. No telephone inquiries, please. Finalists will be contacted.